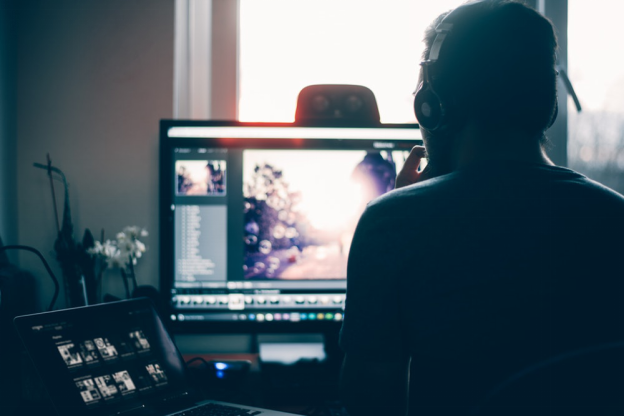 When it comes to creating amazing commercials and video campaigns, businesses always have one question on their minds: should they outsource to third party video production service providers or train their employees to create videos? Well, this depends on the type of video the business wants to create, their budget, and what they would like to achieve. This is one of the most obvious reasons. If you hire an amateur filmmaker or video editor, you’re going to get what you pay for, and that means low-quality videos with unprofessional editing. Think about it this way: would you let an intern handle all of the finances and payroll of your company? Would you let your friend who’s never held a camera before take pictures at your wedding? The answer is clear. A professional has the tools and resources to bring your vision to life. A video production company that has years of experience in the field will know exactly what to do to make your video campaign a success. You can also count on them to deliver on time, meet deadlines, and provide creative solutions for all your video-related woes. If you’re looking for budget-friendly solutions, remember that amateur video editing can cost you more than what a professional will charge. You will spend months getting things together, asking for more edits, and losing the opportunity to release the campaign when it’s the right time. All that editing will cost you because the trends you will be incorporating into your commercial will no longer be in vogue. You’ll have to start all over again. And that’s not a risk you should be willing to take! With professionals, you don’t have to do anything. All you need to do is let them know what you’re requirements are and what you’re expecting to achieve. The rest will be taken care of by the production company. From the right resources, to the equipment, everything will be taken care of. The production process will be stress-free. Furthermore, any last-minute changes will not delay the production because the crew will know exactly what to do, and how to handle everything. Finding the right video production company can be difficult. But that’s exactly why we’re here! We’re a HD video production company in Kansas City, Missouri, that offers consultation services and video production solutions to brands of all industries! 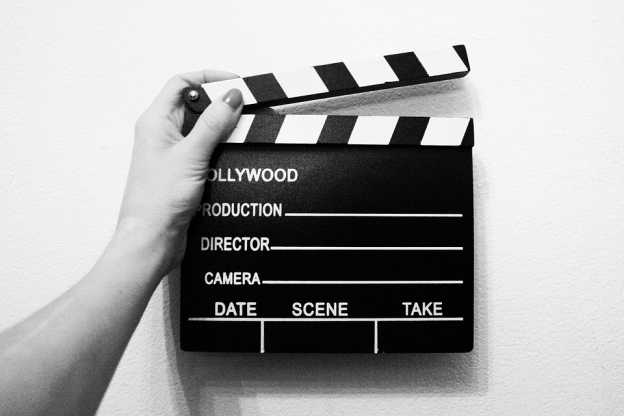 Whether you’re filming a commercial or need consultation for your video campaign, you can count on us to have all the answers you’re looking for!